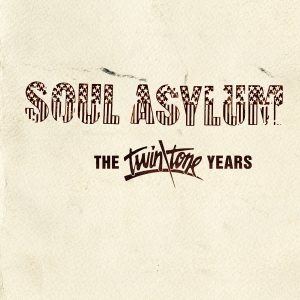 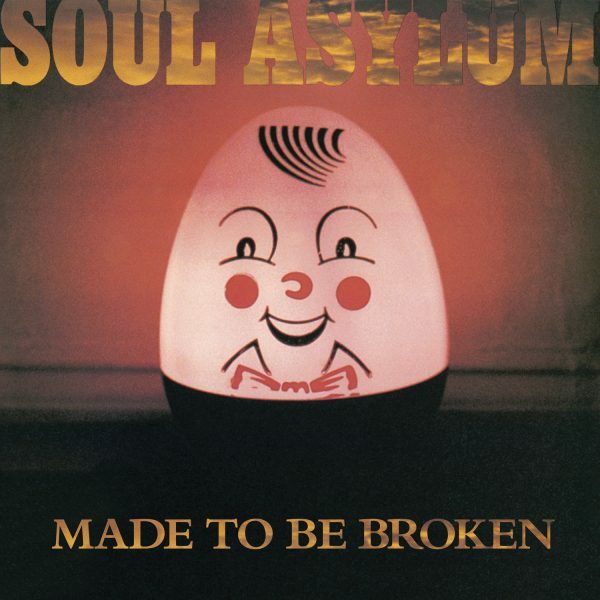 Soul Asylum’s sophomore release, produced by Bob Mould (Hüsker Dü). 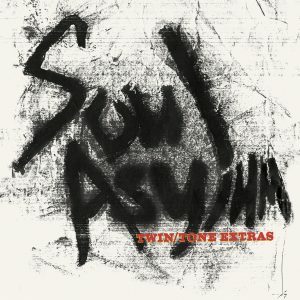 Reissue co-produced by Twin/Tone Records co-founder and Replacements manager, Peter Jesperson and Grammy®-winner, Cheryl Pawelski, this expanded reissue of Soul Asylum’s second album, Made To Be Broken, contains 15 bonus tracks, 9 of which are previously unreleased. 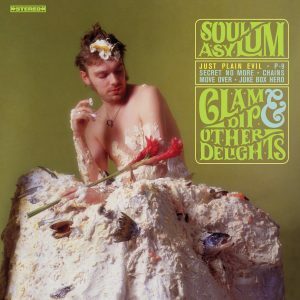 The packaging provides a stunning array of never before seen photos, artwork, hand-written lyrics and flyers. 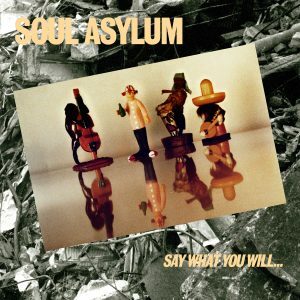 It also includes an impassioned, thought-provoking, frequently hilarious essay—written by legendary Bay Area music journalist Gina Arnold—that tells the story of how the band’s live show knocked the writer flat and puts Soul Asylum’s lasting importance in perspective.